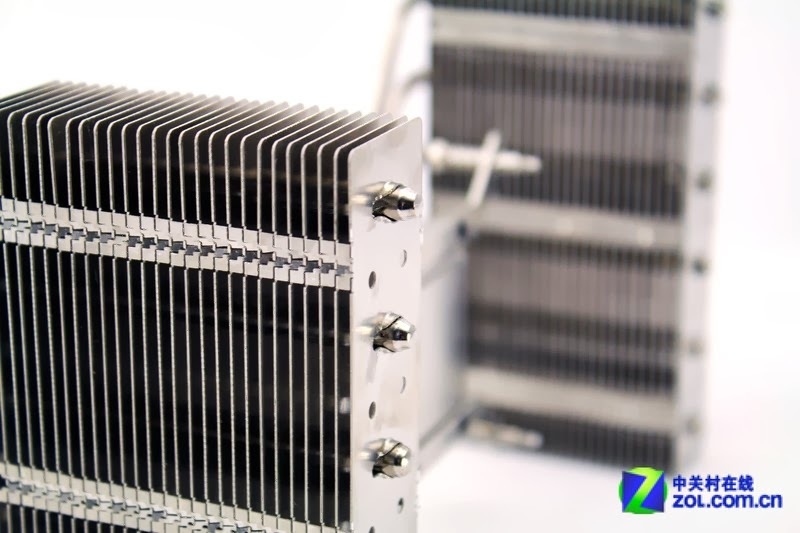 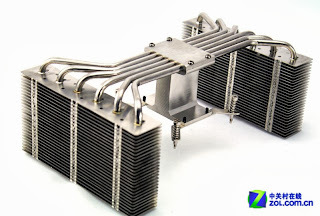 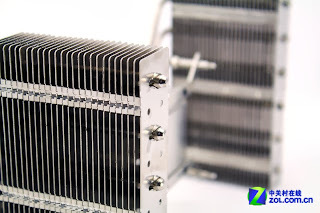 ID-Cooling just showcased a CPU cooler designed for mini-ITX motherboards. 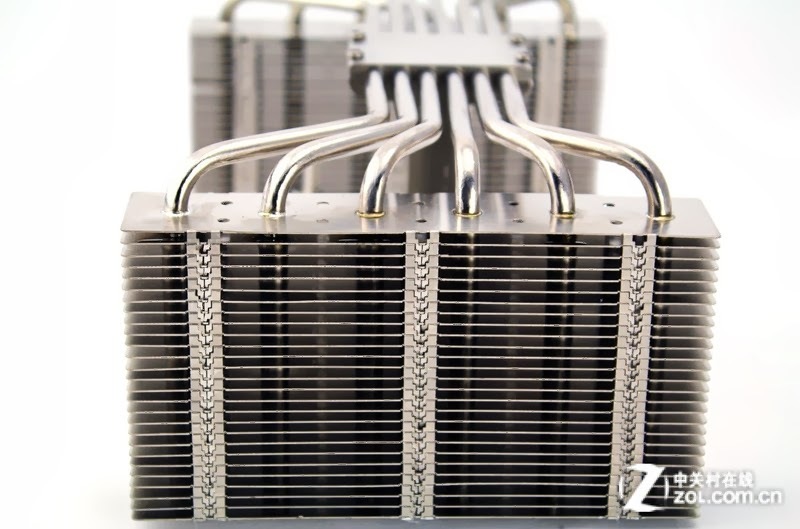 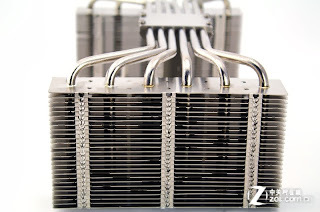 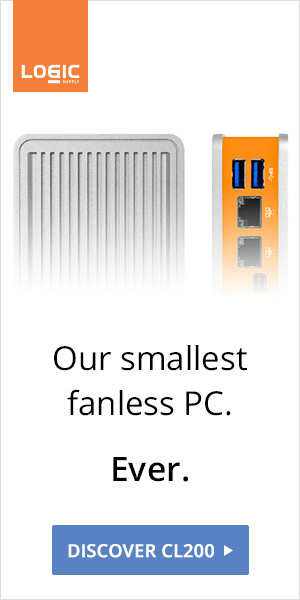 We're not sure how it is supposed to work, but this 6 heatpipes dual tower can handle a 55W TDP. 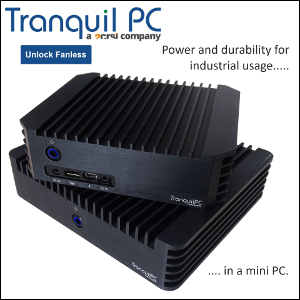 A companion case should also be available when the product reaches the market.